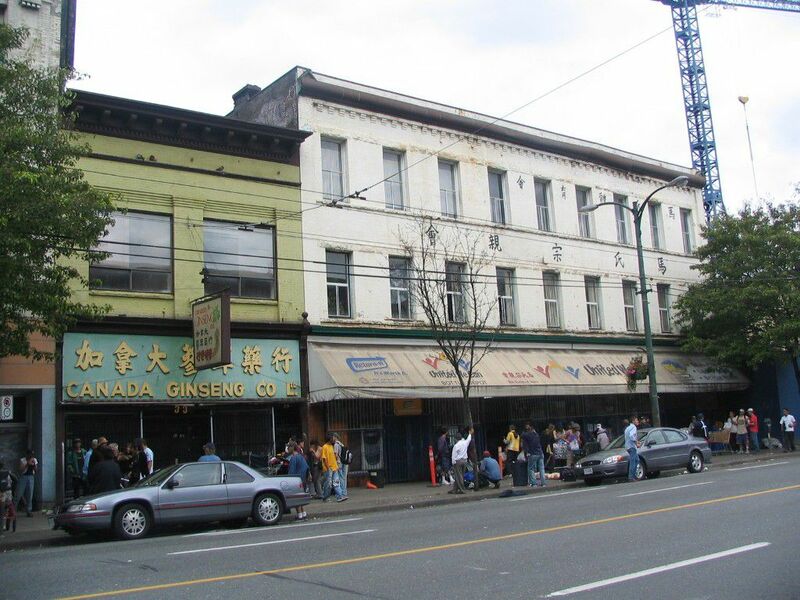 Over 12,200 SF development site combined from two properties in Vancouver Chinatown area, which can be built 9 floors and higher, same as the next door, depends on the application to the city. DEOD zoning allows various commercial uses. Close to future Woodwards new development project (complete in 2009), Gastown and Tinseltown area. Also close to Downtown commercial district. Easy access to Burnaby and other area in Greater Vancouver area. Greater development opportunity with unlimited future growth potential.